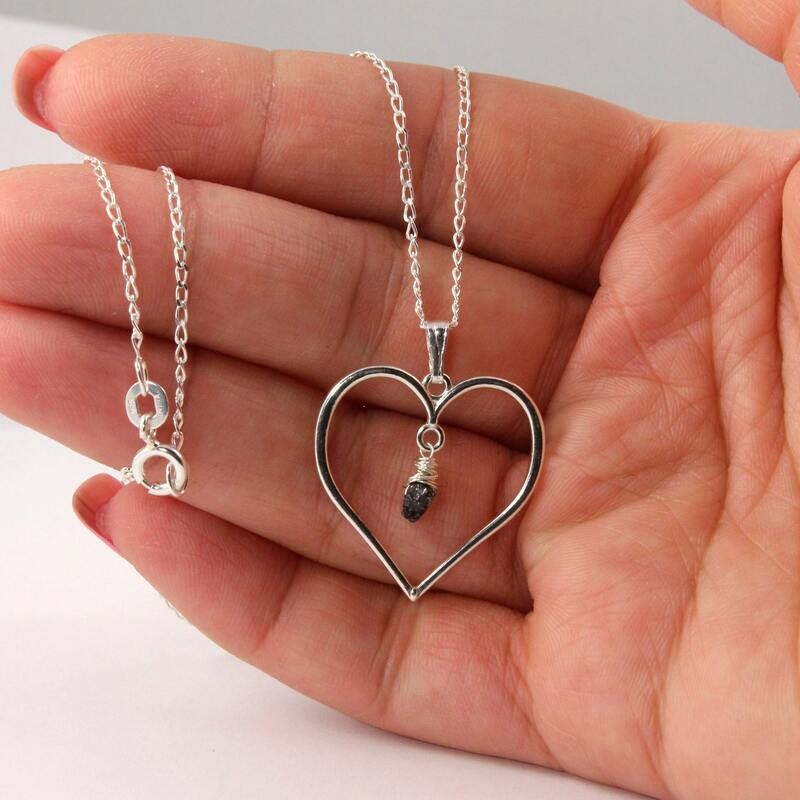 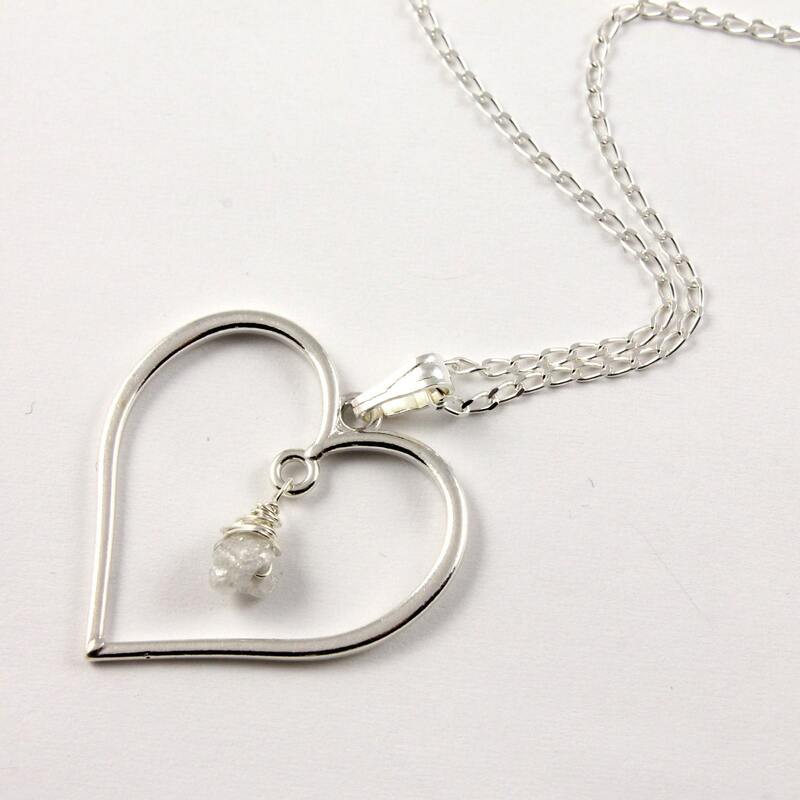 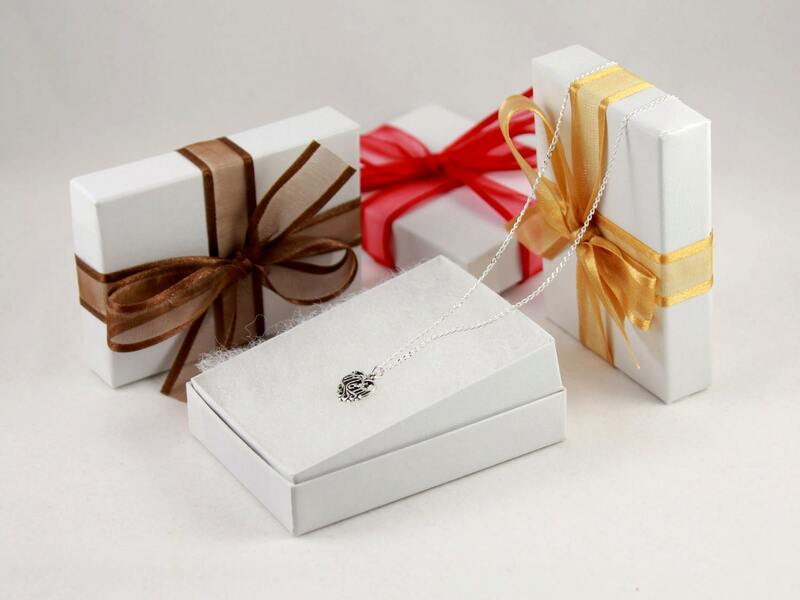 This lovely and romantic necklace features a Sterling Silver heart pendant in 23mm dimension. 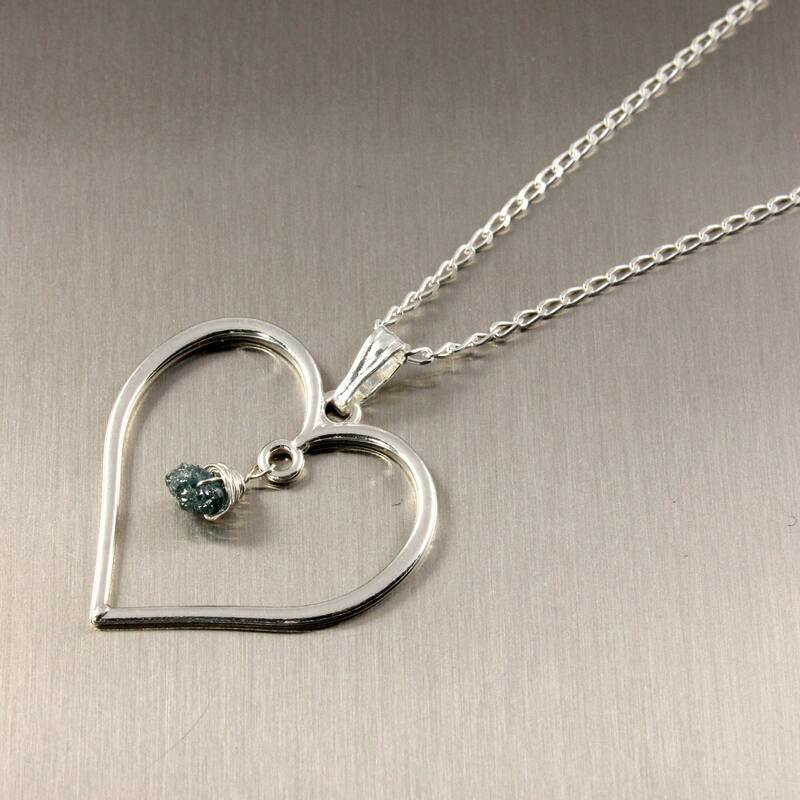 Wire wrapped rough diamond hanging from the center of the charm makes a great addition to this one of a kind necklace. 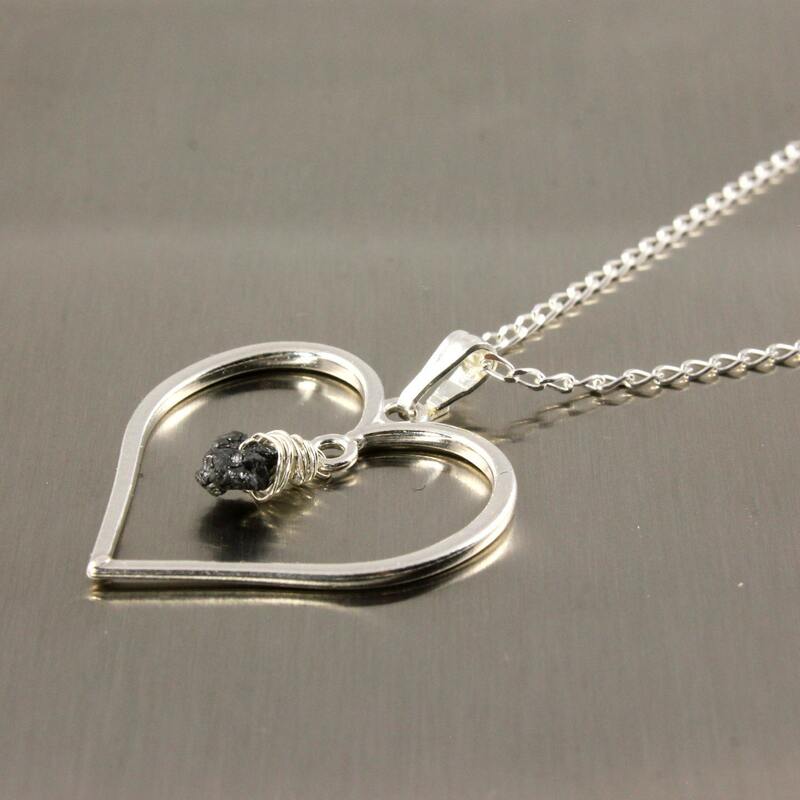 The necklace can be purchased with your desired color rough diamond.